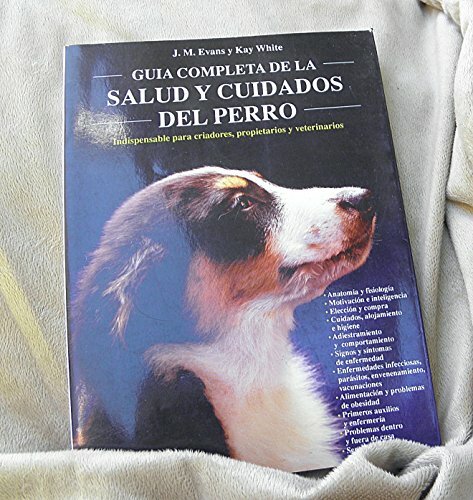 Guia completa de la salud y cuidados del perro/ The Doglopaedia: A Complete Guide to Dog Care (Animales Domesticos/ Domestic Animals) (Spanish Edition) by Hispano Europea at Book Sellers Union. SKU: BOG_LIB_U_012811. Hurry! Limited time offer. Offer valid only while supplies last. If you have any questions about this product by Hispano Europea, contact us by completing and submitting the form below. If you are looking for a specif part number, please include it with your message.